The Scent Factory - Special Sales!!! DISCLAIMER***All designer type fragrances are registered trademarks and the exclusive property of the original manufacturer. The Scent Factory has no affiliation with the manufacturer and/or designer of the original perfumes. Our interpretation of these fragrances is created through careful chemical analysis and reproduction. The purpose of this description is to give the customer an idea of scent character and it is not intended to mislead or confuse the customer. It is not our intention to infringe on the manufacturers and/or designer's name and valuable trademark. We do not represent our products to be original nor do we represent them to be exact copies. Any references to brand names are made strictly for comparison. This web site has no affiliation to and is not associated or sponsored by any of these trademark owners. This web site allows customers to compare prices, style, and quality of the designers brand products to "The Scent Factory's" products. 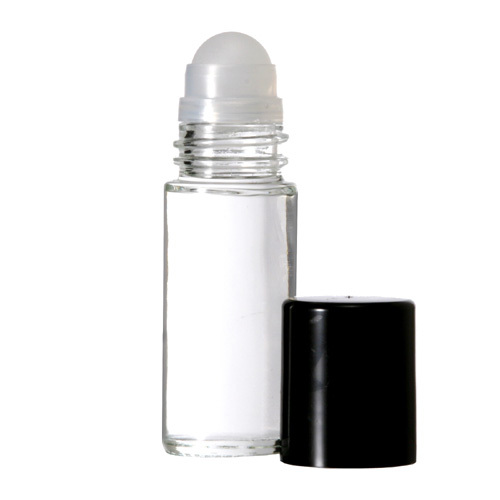 Its important to note that our fragrances are perfume oils and not original perfumes or colognes. The photos and names are for you to compare our oils to the actual fragrance.﻿ Click here to see FTC statement on comparative advertising. THANK YOU TO OUR CUSTOMERS FOR CONTINUING TO SUPPORT THE SCENT FACTORY! USA, Puerto Rico, US Virgin Islands, Guam, APO & FPO only. International rates apply for other countries at affordable rates. 1/3 oz. roll-on---$3.00 a bottle!!! 1 oz. 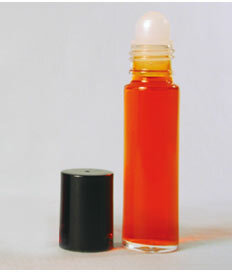 jumbo roll-on---$8.00 a bottle!! !